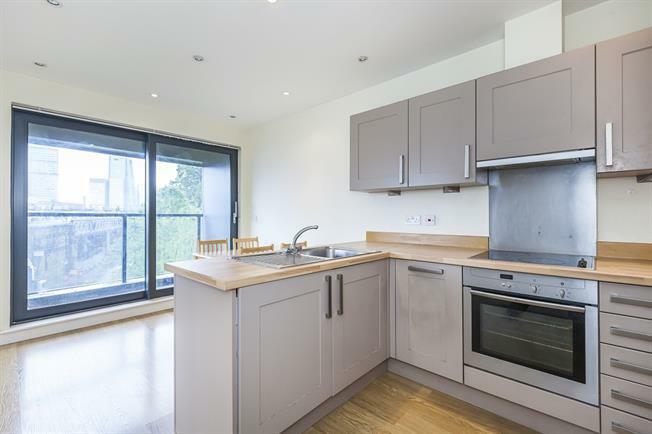 Tower Bridge Road is a desirable location close to the banks of the River Thames and Shad Thames, which is steeped in history and enchanting character. A variety of bars and restaurants are within walking distance, as is the popular Design Museum. The area is very accessible and whilst many residents walk across Tower Bridge into the City, there are also good transport links via London Bridge main line train station and underground (Jubilee and Northern line) and Tower Hill (District & Circle lines) - an additional transport option is the River Taxi at St Katharine Docks.